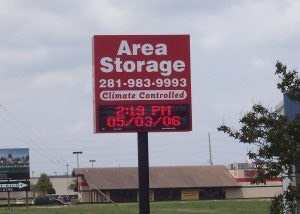 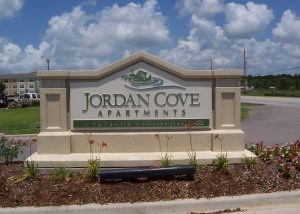 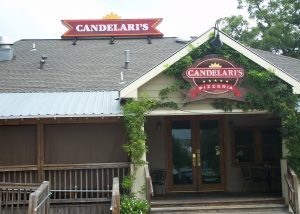 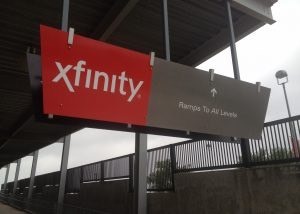 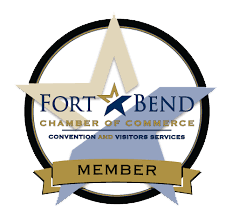 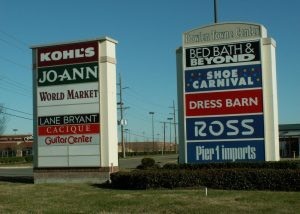 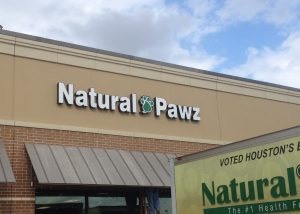 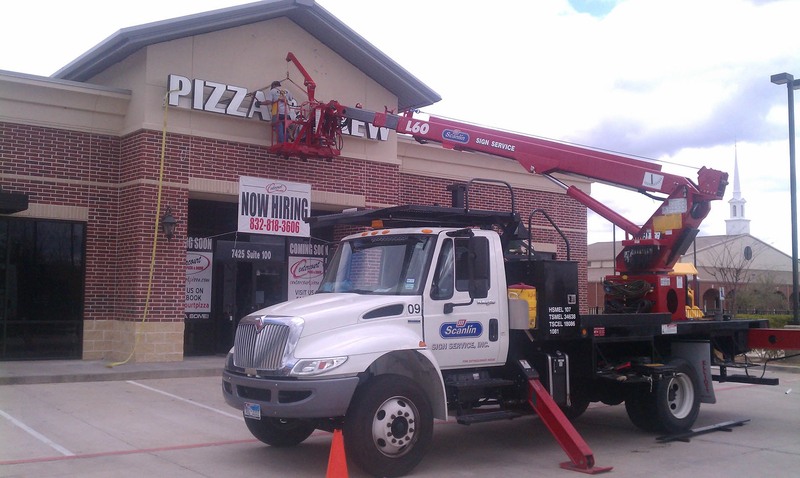 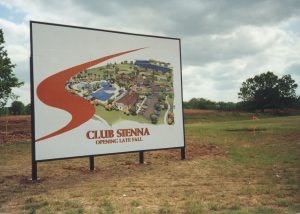 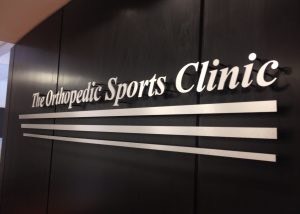 A full service company, Scanlin Sign Service, Inc. has provided innovative and effective solutions to the signage needs of the Houston metropolitan area since 1972. 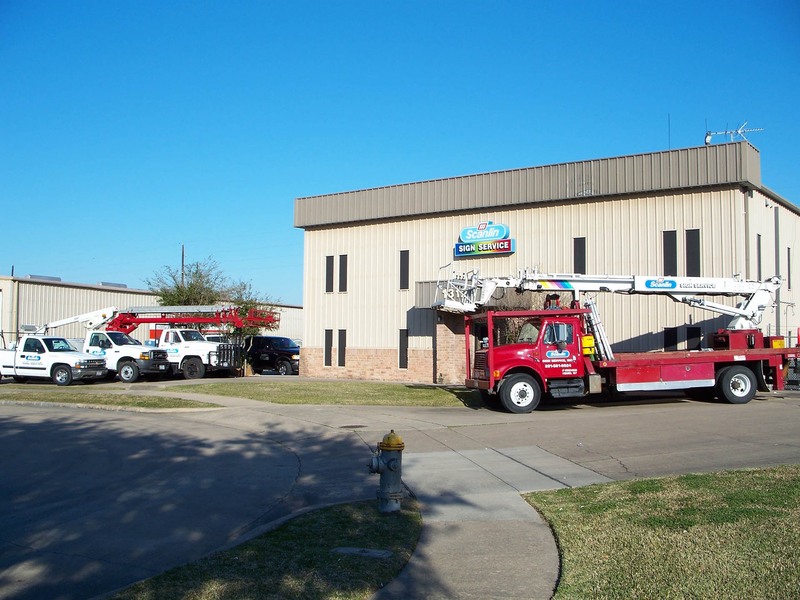 During three decades of service we have stayed at the forefront of graphic technology. 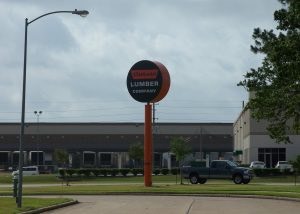 The talented staff of sales reps, designers, craftsmen, and installers has seen the industry evolve from hand lettered signs to computer generated images. 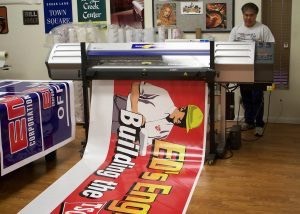 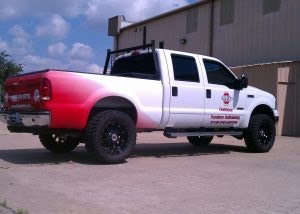 Scanlin Sign Service, Inc. brings a record of excellence to the signage and architectural graphics industry.